Belgium has charged two more men in relation to the Brussels terror attacks, the prosecutor said Tuesday. More than 30 people were killed in the March 22 bombings of the Belgian capital's airport and subway. Belgium's federal prosecutor said Tuesday that two suspects — identified only as Smail F. and Ibrahim F. — have been charged with terrorist murders, participating in the activities of a terrorist group and attempts to commit terrorist murders as a perpetrator, co-perpetrator or accomplice. 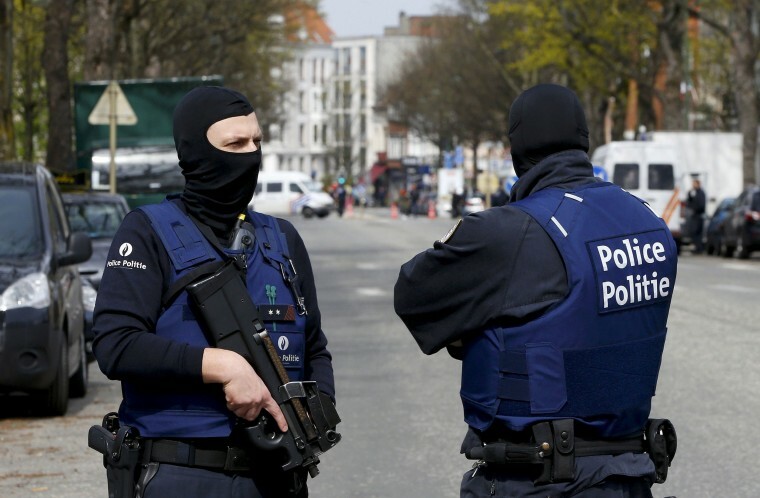 The two are believed to be tied to the rental of a hideout in the Etterbeek neighborhood of Brussels, the prosecutor added, saying that no further information would be released. It was not immediately clear when or where the two men were initially detained. The charges come just days after Belgium arrested and charged Mohamed Abrini, who the prosecutor said confessed to being the third suspect in the airport attack.